The Hainan Temple is a Chinese temple that is dedicated for the patro deity of seafarers, Ma Chor Po, also called Mazu. It is founded in 1866 and completed in 1895. The Hainan temple is built in Hainanese style. Much of the traffic of pilgrims to and from Muslim Holy land for the hay went through Acheh Street where tickets for the trip were sold. Shopping was also a favourite activity for both pilgrims and their well wishers. 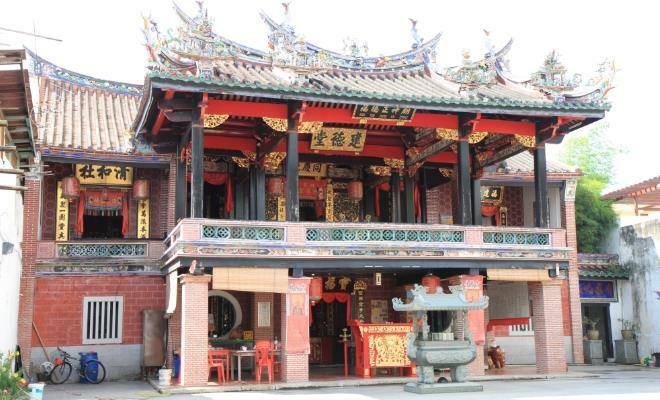 Han Jiang Teochew Temple is a Chinese temple located along Lebuh Chulia in George Town. It is situated nearest to Sri Mahariamman Temple and the Nagore Durgha Sheriff. The Hanjiang Ancestral Temple was completed in 1870. Hardwicke House or simply Hardwicke is a heritage bulding at the junction of Pangkor Road and Jalan Sultan Ahmad Shah. It is built at the turn of the 20th century. The address today is 67 Jalan Sultan Ahmad Shah. To access to inner George Town comfortably, hop on the HEHO (Heritage Hopabout) van that stops at different 12 locations in George Town. Visitors can get off at various spots and explore nearby sights, attractions and eateries. Once done, hop back from any of the selected pit stops for your next adventure. Heritage Hopabout pit-stops include Holiday Tours & Travel Sdn Bhd, 1926 Heritage Hotel, Gurney Paragon Mall, The Northam All Suite, Chocolate & Coffee Museum, The Royale Bintang Penang, St George's Church, Eastern & Oriental Hotel, Cititel Penang, Yeng Keng Hotel, Khoo Kongsi and 1st Avenue Mall. The interesting part about the HEHO experience is the audio guide-equipped van that is ready to fill you in on fascinating facts about Penang and George Town's attractions. The HEHO ticket gives you unlimited rides from 9.00am - 5.50pm daily and each ticket purchase entitles you to various discounts from eateries to shopping and museums to spas. To purchase a HEHO ticket, contact Penang Global Tourism at 04-263 1166 or drop by our tourist information centre for more details. 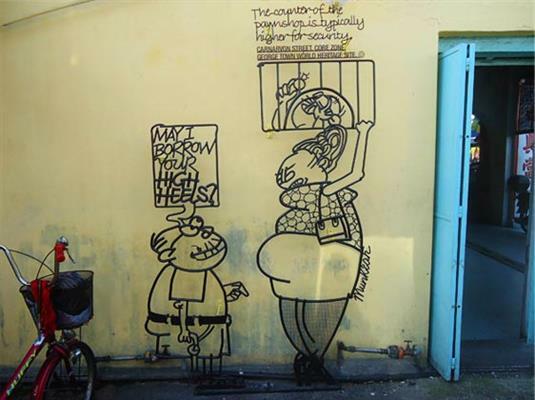 Address: George Town, Penang, MALAYSIA. The counter of the pawnshop is typically higher for security. Kanganam Trading is a retailer of Indian household wares and Hindu religious items established over 60 years ago. 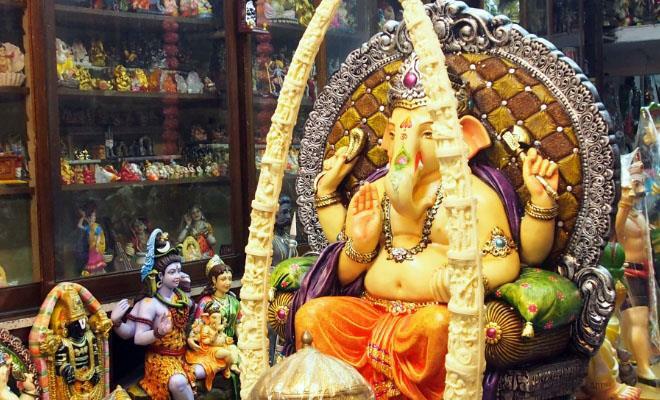 Dealing in religious items requires speacialist knowledge of Hindu beliefs, and symbolism, and the shop carries a highly diversified range of religious items such as Pancaloha (sacred five - metal alloys) statues, iconography, charms, hanging decorations abd items for Hindu worship (Pooja), geomancy (Vastu Shastra), and meditation. 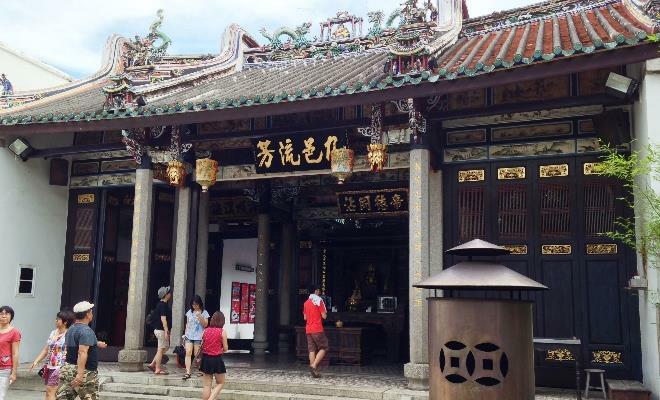 The Hock Teik Cheng Sin Temple or Poh Hock Seah is a clan temple of the Hokkien people. It is one of the Hokkien institution set up before the large influx of newcomers and is collective called the Sinkheh to Penang. Wawasan Open University is the first private, open learning institution. Open concept is to make higher education accesible to all, anytime anywhere. The main campus of Wawasan Open University is located at the Homestead, previously the residence of Yeap Chor Ee. Hong Kong Shoe Store specializes in shoe making of any designs, including any special needs. The duration to complete a pair of shoes normally takes up to 2 months. 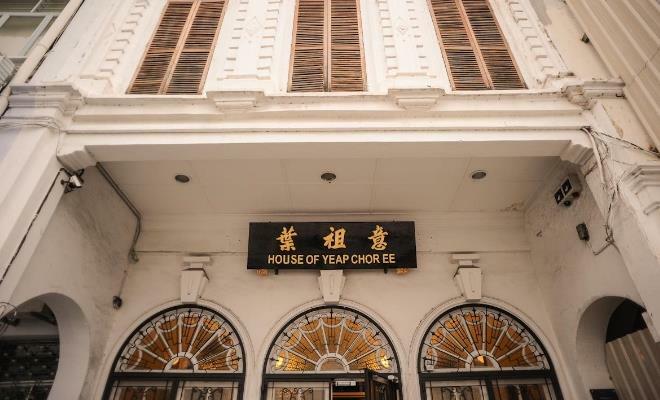 The House of Yeap Chor Ee is a museum housed in Penang Street. It was opened on 16 October 2008. The museum is a part of The Sire - Museum Restaurant. The HSBC Building of Penang is a six storey building built in 1948 in the late Art Deco style at 1 Downing Street, George Town. The design reflects the influence of the Shanghai Art Deco style. This is the first branch of the Hong Kong & Shanghai Bank in Malaysia. 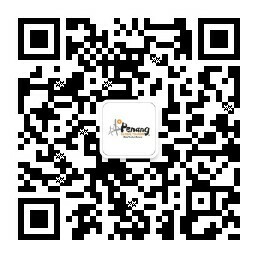 Hu Yew Seah is an organisation to promote Chinese language education among English speaking Chinese in Penang. It is located along Madras Lane. Hu Yew Seah also operate as Primary School. Hui Aun Association or Hui Aun Kong Hooi is founded in 1914. 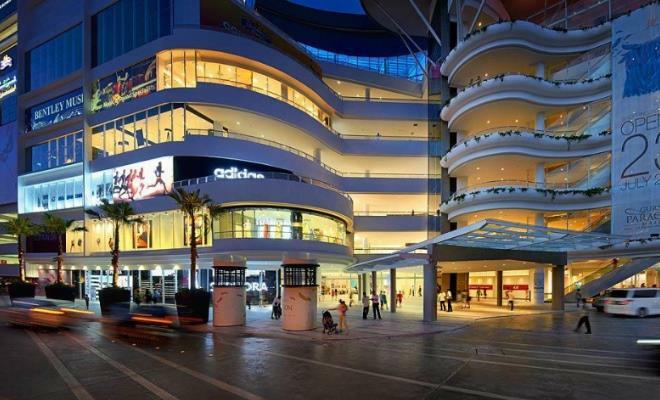 It is located along Magazine Road, across from1st Avenue Mall. The Hui Aun Association is housed in an Art Deco style building. 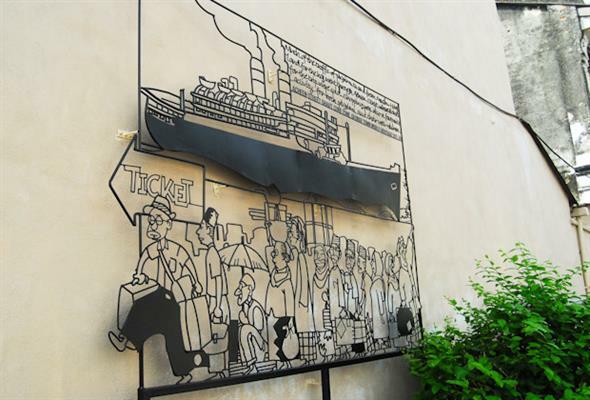 Recently, it had its side walls painted with the Woman Construction Workers Mural.